Prelude of the 7 part suite Entitled "The Chronicles of Aryeh" off The Screaming Art Large Ensemble's debut album. 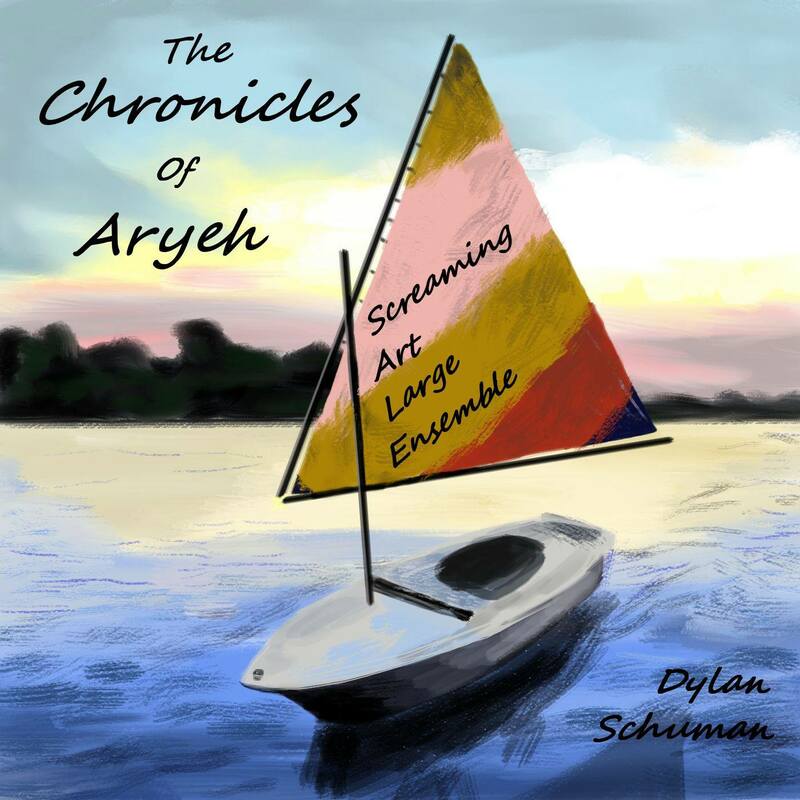 Part II of the 7 part suite Entitled "The Chronicles of Aryeh" off The Screaming Art Large Ensemble's debut album. Part 4 of the 7 part suite Entitled "The Chronicles of Aryeh" off The Screaming Art Large Ensemble's debut album. 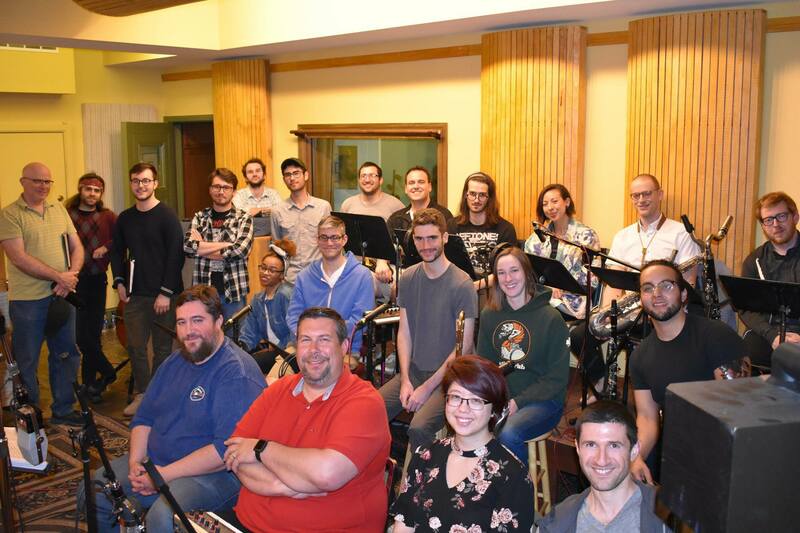 The Screaming Art Large Ensemble was formed in the fall of 2016 to provide an outlet for larger compositions as well as for a space to bring together muscians all over Baltimore. The 19 piece ensemble consists of local Baltimore muscians, improvisers, and composers. The pieces are composed by Dylan Schuman and include elements of swing, chamber, improvisation, rock sounds, and spoken word. The ensemble's debut album will be released this January at the Crown in Station North. The album is a 7 piece 52 minute suite of original music related to mental health.